Nice! 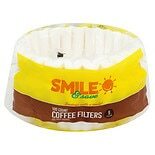 Coffee Filters White...100 oz. 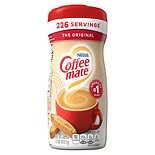 Coffee-mate Coffee Creamer Or...16 oz. 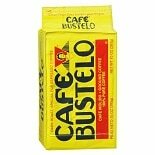 Coffee-mate Liquid Coffee Cre...15.25 oz. Oreo Creme Sandwich Cookies...14.3 oz. 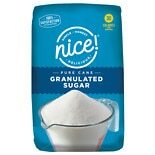 Splenda No Calorie Sweetener ....35 oz. 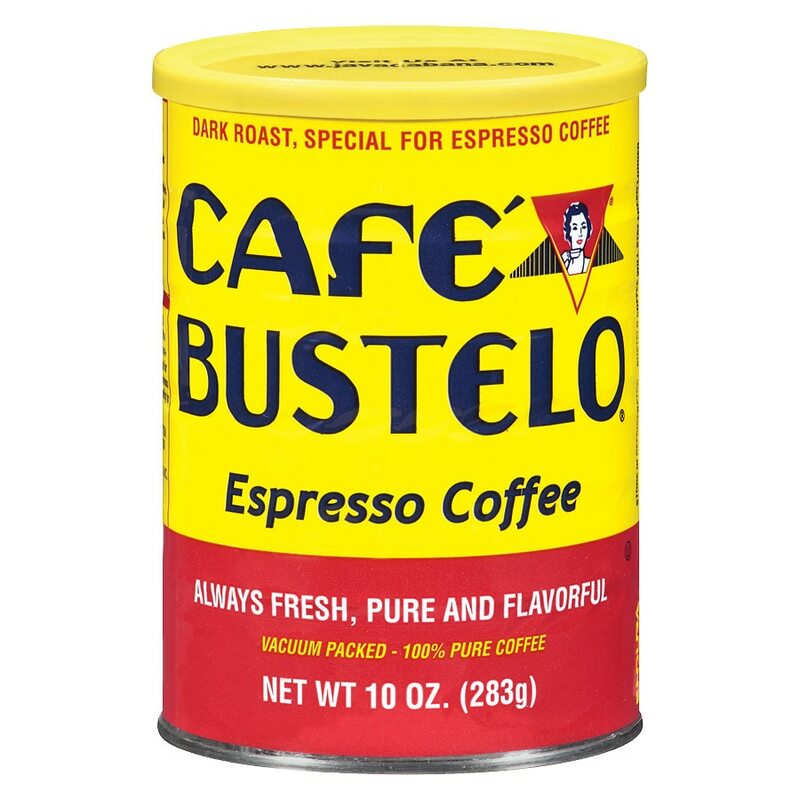 Cafe Bustelo Instant Coffee O...7.05 oz. Nice! Coffee Creamer French V...15 oz.